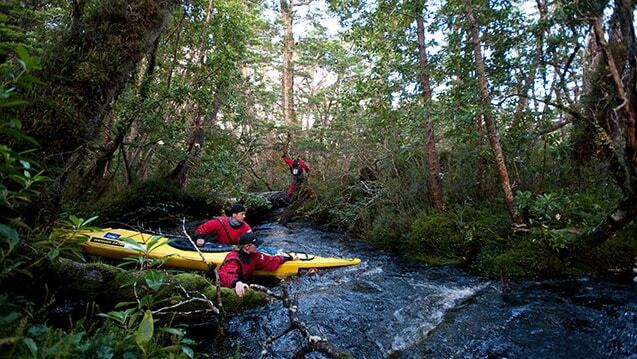 PATAGONIAN DISCOVERY CHALLENGE is a noncompetitive expedition on land that requires high physical demands. 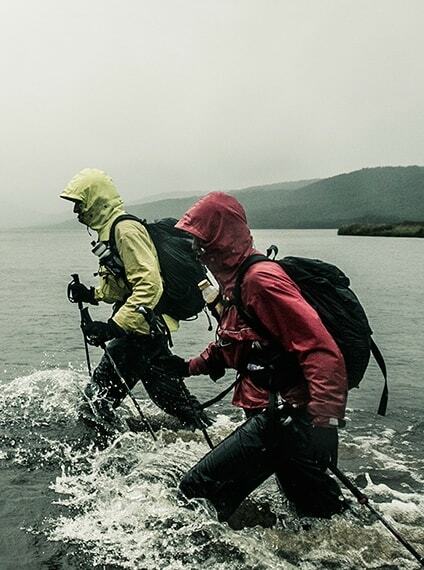 It is a challenging journey through a remote and savage territory of complex geographical characteristics, where the weather is unpredictable and can sometimes be hostile. 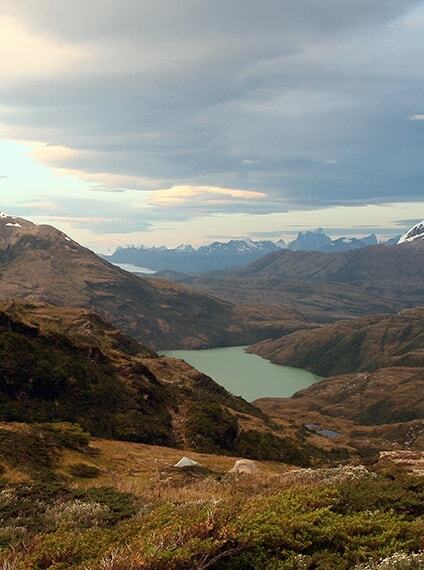 The expedition takes place in the same territories in the Patagonian Expedition Race®. 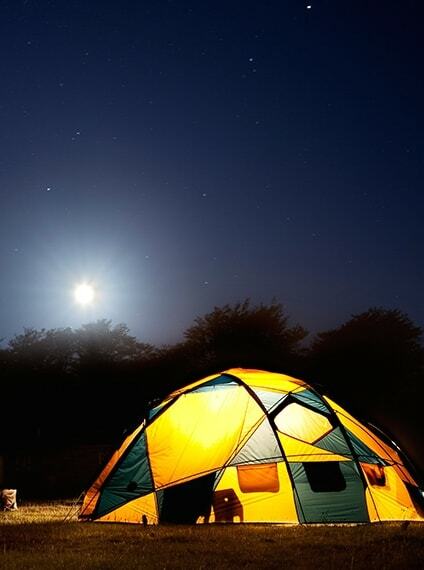 The challenge requires the participants to go through consecutive stages with each day ending in the organization’s predefined communal camping site. 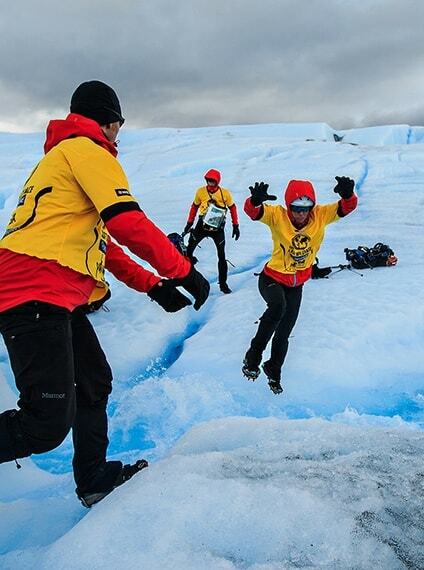 All the members of the expedition have to move together with the team of guides and staff of the organization; however, the teams that choose to go through the expedition independently may do so only through prior authorization from the Expedition Leader. In these circumstances, they should navigate through the expedition with compasses and maps (the use of GPS is allowed). 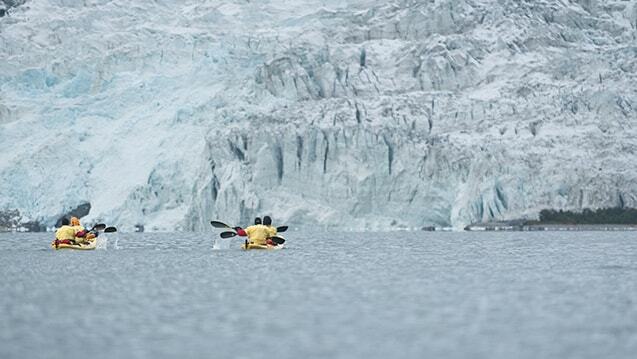 The details of the route of the expedition will be presented during the orientation a day before it starts. The participants have to be fully aware of the physical and mental demands of the activities as well as the isolated conditions of the areas where the expedition will take place. 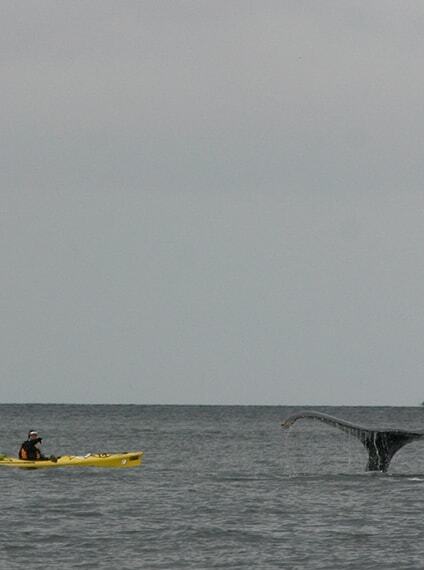 There are no hotels, shelters nor other types of infrastructures or facilities nor roads or any proof of civilization. Moreover, they must know that the functions of the organization include the design and management of the activities, overall logistics, leadership, guidance and navigation, safety, and communication. Transportation of personal equipment, transportation, selection and preparation of meals, assembly of tents, personal safety in each stage, hydration and health and hygiene are the responsibility of each team and its members. 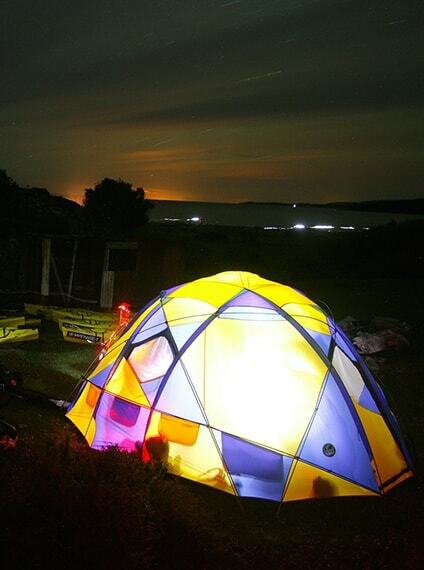 During the expedition, the teams must be self-sufficient. 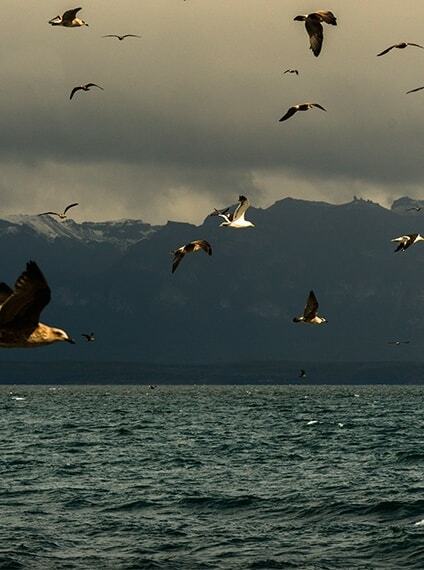 The development of the PATAGONIAN DISCOVERY CHALLENGE 2014 and the obligations and rights of the organization and of the participants shall be governed by these regulations as amended. The organization reserves the right to modify in any moment the rules stated. 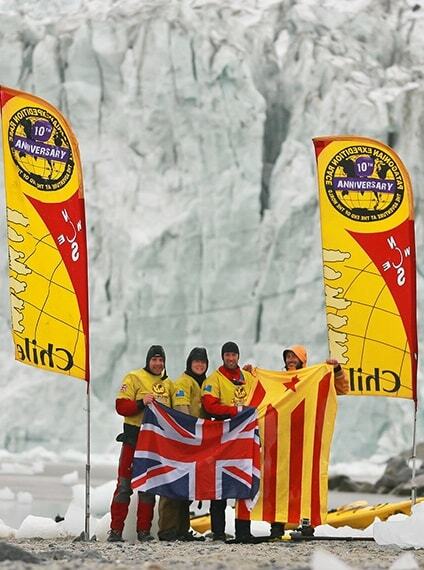 Without any prejudice to the provisions, a signed copy of the official rules from the organization and each of the participants prior to the start of the expedition shall evidence these amendments. Upon registration, the members of each team accept the use and dissemination of any images, videos and or photographs that may be taken from the event and their participation, may it be for advertising, commercial or any other purposes. 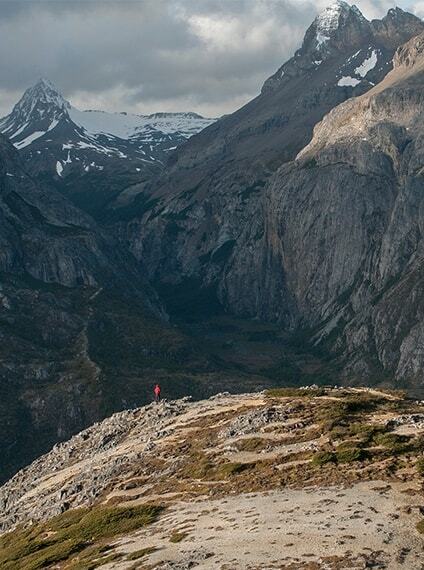 The Expedition leader is the highest authority in the PATAGONIAN DISCOVERY CHALLENGE. This being said, the leader of the expedition will ultimately make the decisions on any difficulties or disputes of any kind, which may arise in the course of the expedition. 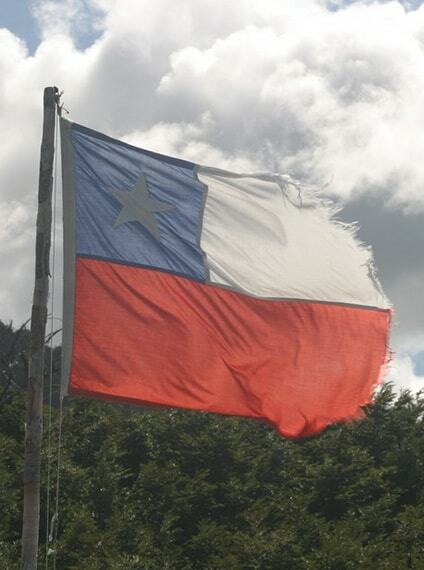 The official language of PATAGONIAN DISCOVERY CHALLENGE, which host country is Chile, is Spanish. However, the challenge, being an international expedition, establishes English as its second language; thus, all documents generated for its participants will be available in both Spanish and English. 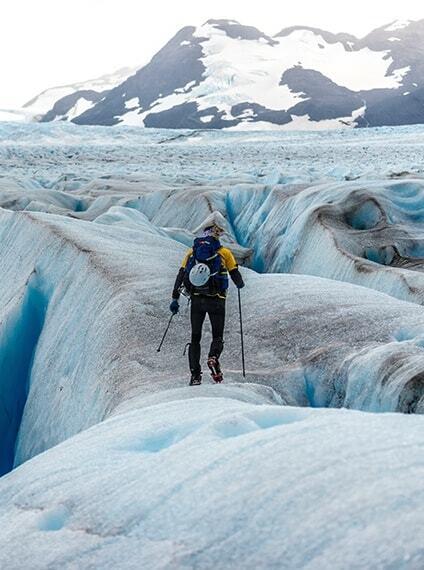 Persons who have health complications that may prove to be problems during the activity or do not have the minimum training or experience required by the conditions of the area cannot participate in the expedition. Only persons who are older than 18 years old shall be allowed to participate. The teams shall be composed of two or more members, either male or female in any ratio. In order to apply, at least one team member must register for the team. The names and relevant information of other team members should be sent to the organization at least 60 days before the start of the expedition, except for those stated in Article 12 (in cases of replacing one or more team members). Each team shall have a designated captain, which should be one of the team’s members. A team may have members of one or more nationalities. The official name of the team shall be reported to the organization at least 30 das before the beginning of the expedition and shall be subjected to the approval of the organization. Teams have until 48 hours before the challenge to replace one or more members of their team. The replacement must comply with the same requirements observed by the members of each team and must have passed the medical and technical checkups as well as other procedures that may have been required from the participants. 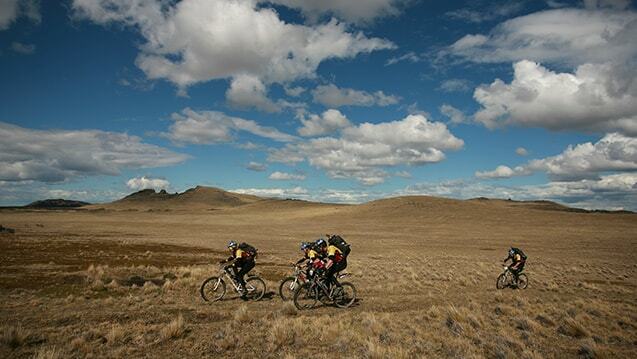 Once the expedition has started, any replacement of team members will not be permitted. Third party assistance shall not be allowed. The organization will provide the teams the necessary assistance for the progression of the expedition, and in particular, shall assume the responsibility of transporting equipment, materials and or meals to their corresponding points. Each team is responsible for transporting the required equipment and supplies between each refueling points. Submit the registration form that may be found in the official website of the expedition according to the information indicated thereon. Deliver all personal documents and certificates when required. 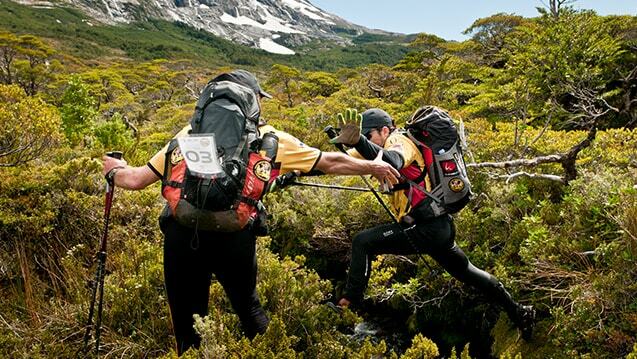 If for any reason or circumstance, a team or its member chooses not to participate in the expedition, only 50% of the registration fee shall be refunded provided that a notice was sent at least two months before the start of the activity. No refund shall be made two months before the event. 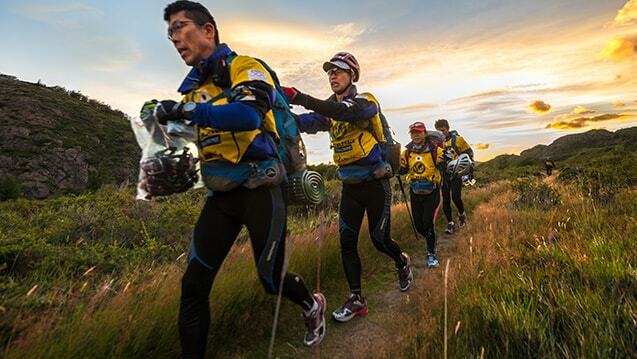 In the event that a team or its member had to withdraw before completing the expedition, no refund shall be made. The participants shall have to be in the physical condition and health that the expedition demands with a medical certificate as proof. 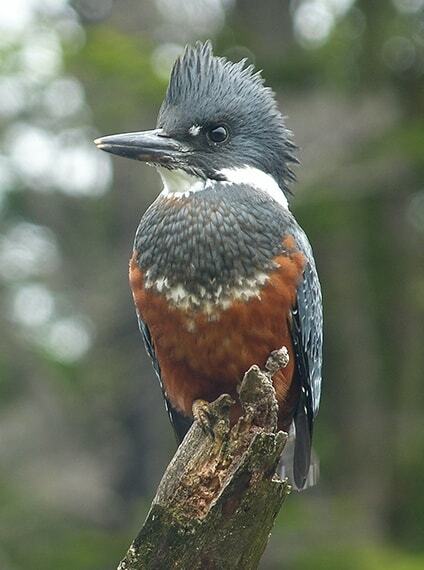 The certificate must have been acquired not more than 6 months prior to the expedition. All participants must know how to swim. 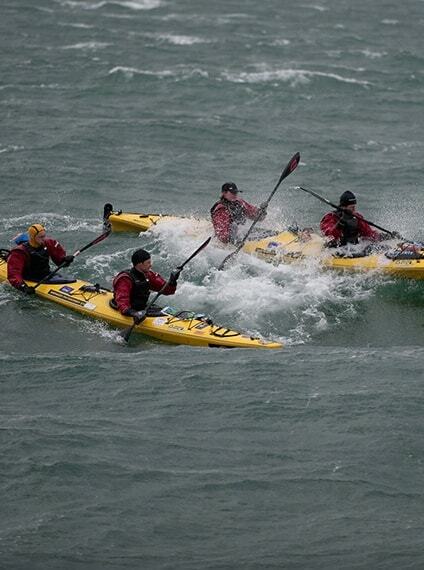 By registering for the expedition, the participants shall declare that they know how to swim. 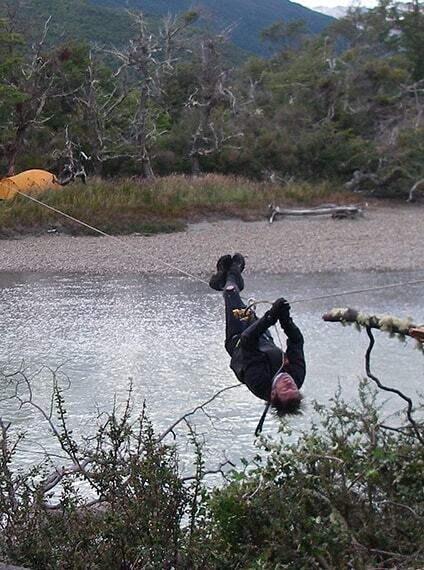 All participants should have knowledge and experience in handling ropes, including especially crossing rivers, fixed ropes, rappelling and climbing techniques with ascenders. The participants must include full medical and hospital coverage in their insurance in case of any accident. The participants must send a copy of these documents to the organization at least 30 days before the expedition. The teams must meet the mandatory equipment requirements. 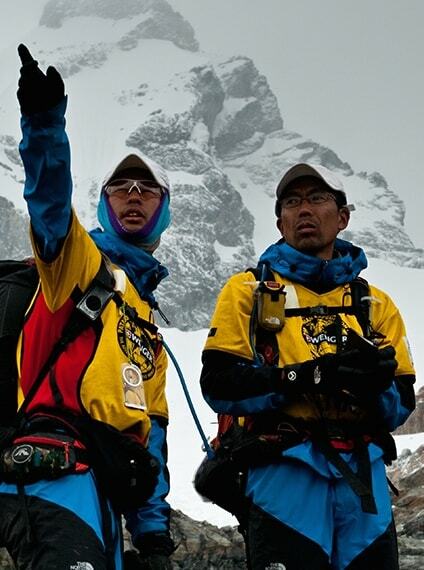 The official list of equipment may be modified by the organization until two months before the start of the expedition. The team did not meet the mandatory equipment requirement. The team did not provide all the necessary documents and certificates to prove their eligibility to undertake the demands of the expedition. One or more team members do not comply with the required insurance in Article 16 of the rules. 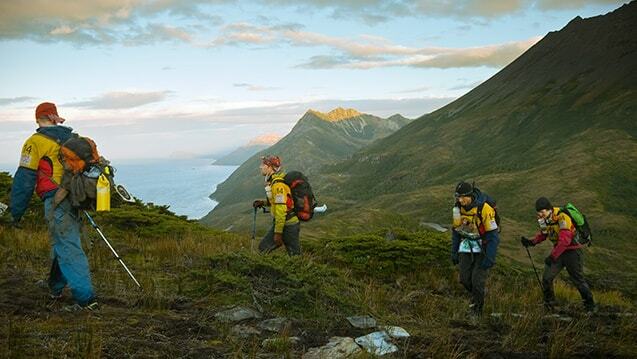 The participants must, at all times, maintain an official document bearing their photo and name for proof of identity throughout the expedition. The organization shall have a satellite tracking equipment, which will be monitoring the expedition through the Internet. In addition, it will carry VHF radio equipment and satellite phones for coordination and safety. Other teams shall have the obligation to lend help to other teams or persons in the event that it is needed or required. 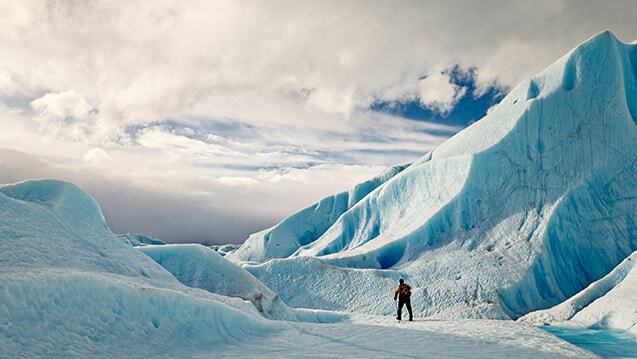 The organization reserves the right to modify the expedition’s route en any moment due to security reasons, weather conditions or other motives. 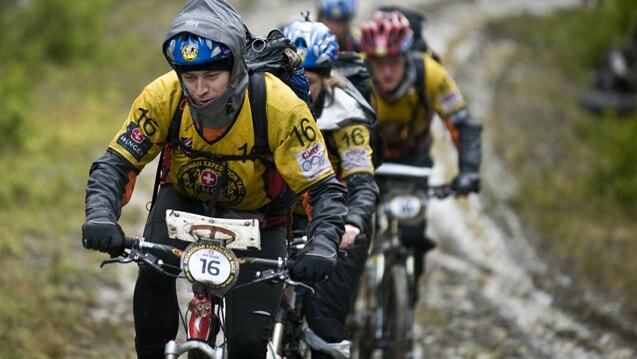 The participation and stay in the expedition shall depend on the physical state and health of the participants. 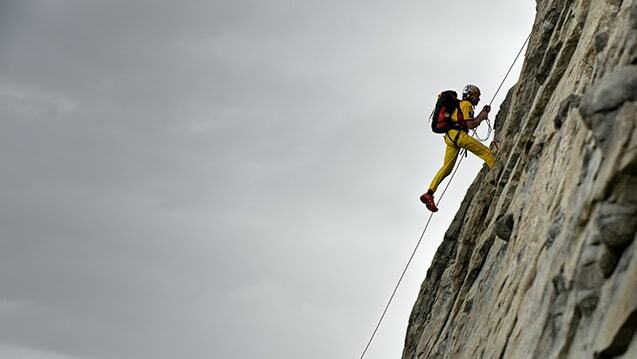 Each participant is responsible for his or her own safety and health, in which he or she shall have to evaluate through out the expedition if he or she is still physically capable to continue in the expedition. Without prejudice to the provisions, if the Expedition Leader or a doctor of the organization finds that a team member should not continue with the expedition due to health reasons, he or she must quit the challenge. This decision is not appealable. 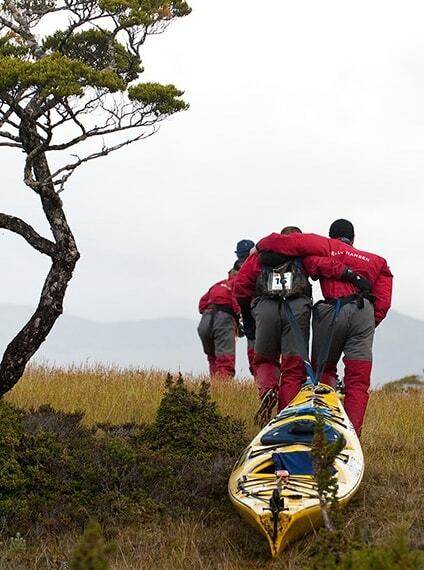 If necessary, the member or members s of his or her team who would have to assist or accompany his or their teammate would also have to quit the expedition. It is strictly prohibited to light a bonfire. Under no reason or circumstances shall it be valid to avoid or change this prohibition. It is forbidden to litter or leave equipment on the race route. All inorganic and if possible, also the organic waste must be carried by the teams. If a member of the team exhibits aggressive conduct, either verbal or in action, against other members of his team, other teams, the organization or any third party.